Recently made a video to promote my books. Check it out on YouTube. 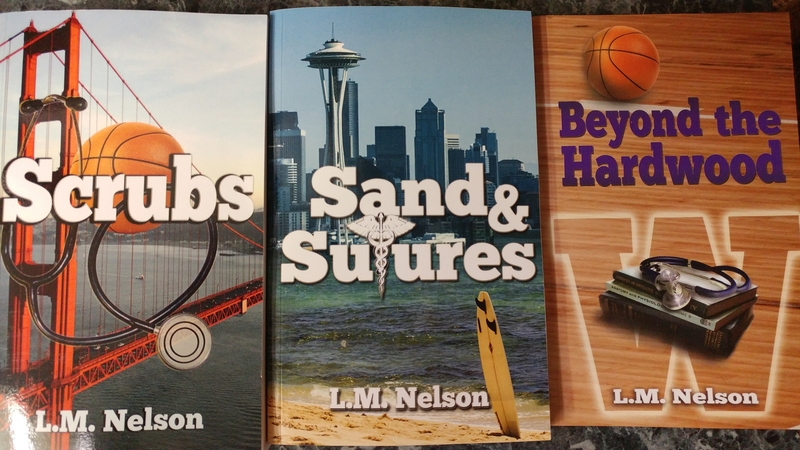 I am currently in the process of reformatting the interior of my books and revamping my book covers to make them look more like a series. Not only that, I’m also about to ditch my publisher and go solo, so I wanted a fresh start with a new designer. Love the direction we are going. Received another flattering review of Scrubs. This is a very enjoyable and moving novel about a group of medical students. 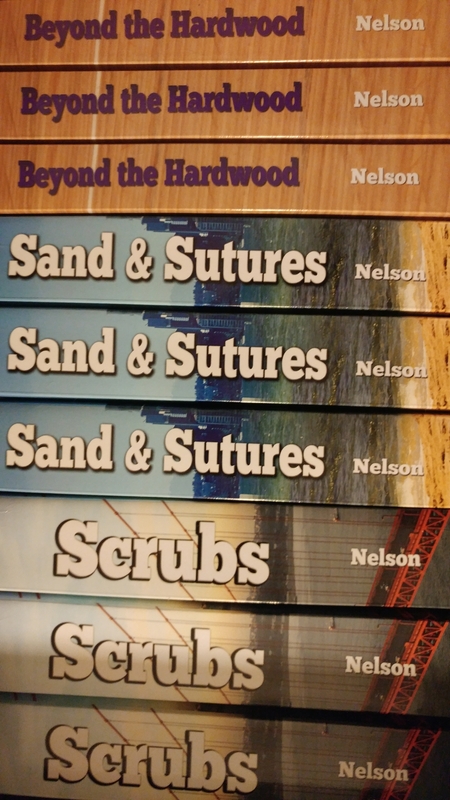 In the tradition of the TV series Scrubs of the same name, the characters are given a lot of depth. 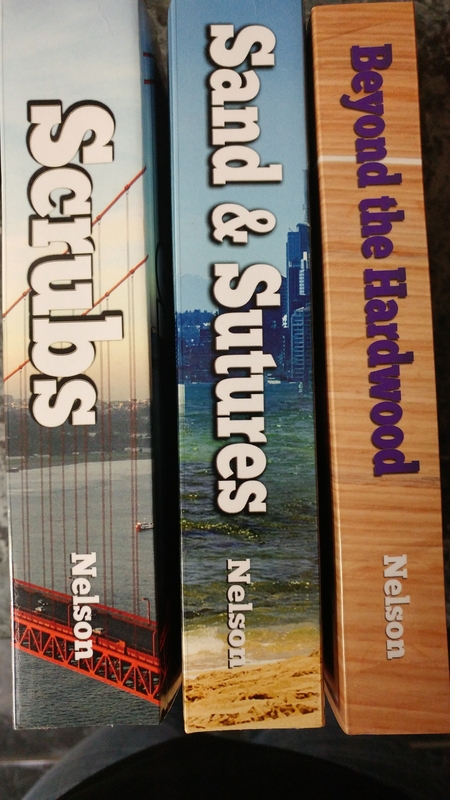 I was a big fan of the TV series Scrubs and picked up the book because of the same title, and I was not disappointed. In the same well written and composed fashion, yet with a totally different style, we witness personal problems, drama, the pressures of the medical system and the imoact they have on our heroines. The setting is very appealing and fascinating, the plot and characterisation excellent and the novel, overall, a winner. 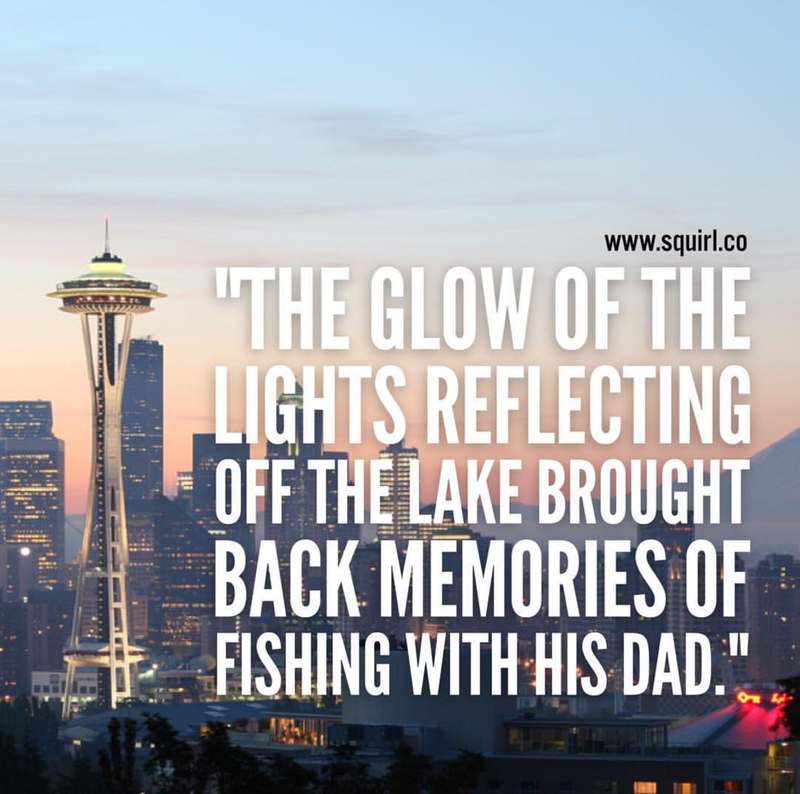 Looking forward to the next in the series, which is out already. 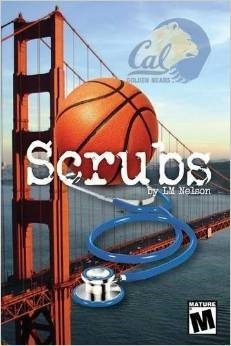 Received another 5-star review for Scrubs. Overjoyed!